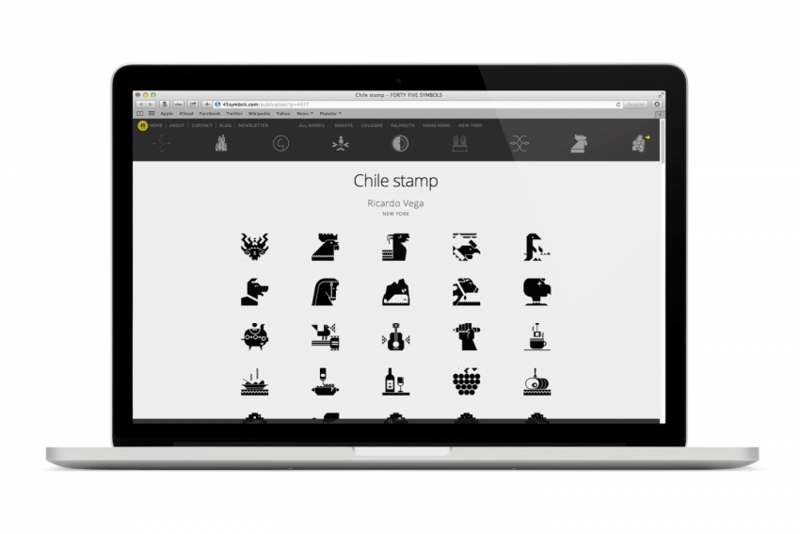 In Fall of 2013, Parsons professor Pascal Glissmann introduced a Communication Design collab class that worked on a project called 45 Symbols that collaborated with students, teachers, and scholars from around the world to explore the meaning of iconography and visual language. During this time, 6 schools from 4 continents participated in this exchange, including The Academy of Media Arts Cologne, Hong Kong Baptist University, Lebanese American University Beirut, Falmouth University UK, and Universidad de los Andes. 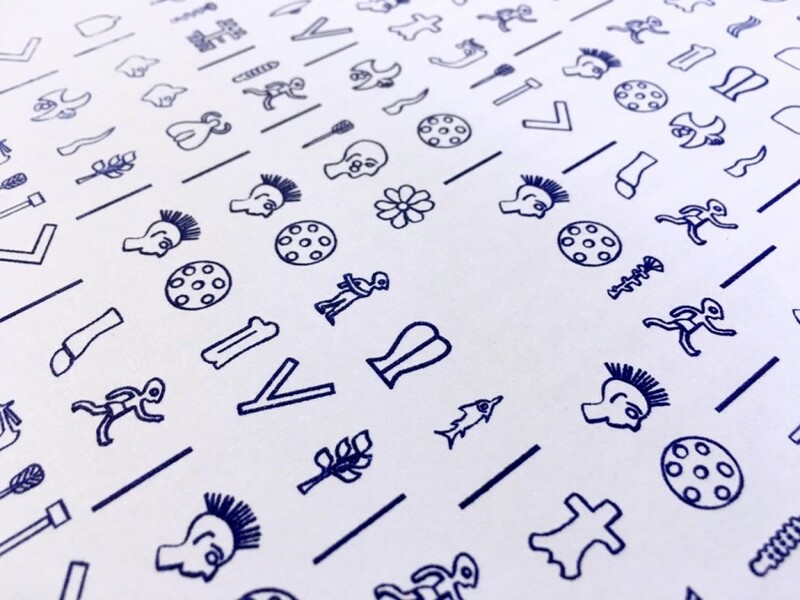 In May of this year, Pascal plans to introduce the project at Typotalks Conference Berlin, one of the most important typography events of the year. 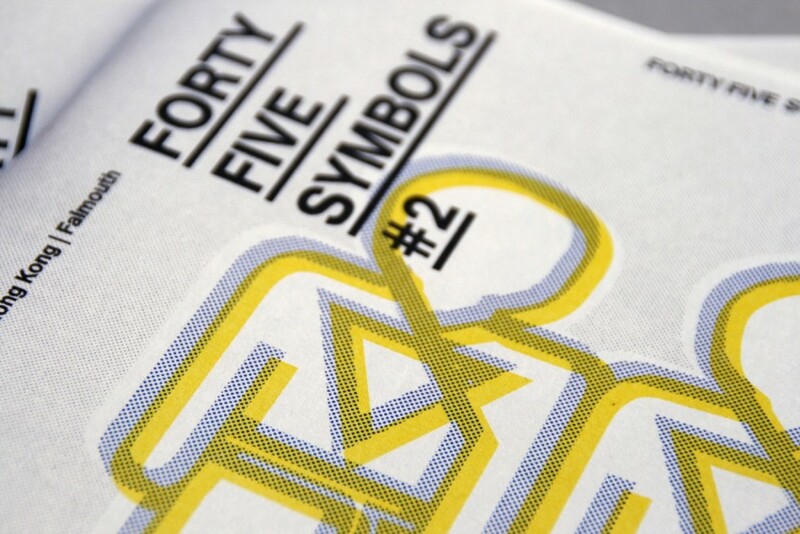 Visit the 45 Symbols Blog and follow them on Instagram, Facebook, and Twitter to stay in the loop about the project. 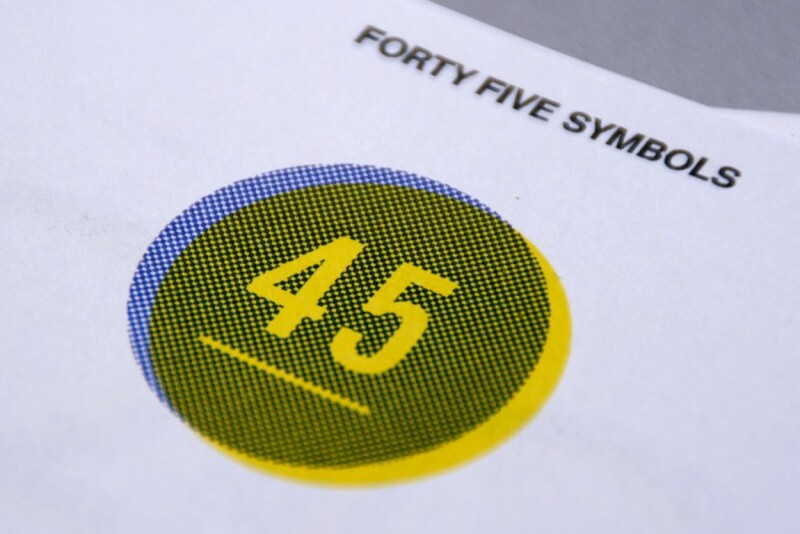 Also, be sure to check out this video showcasing 45 Symbols.